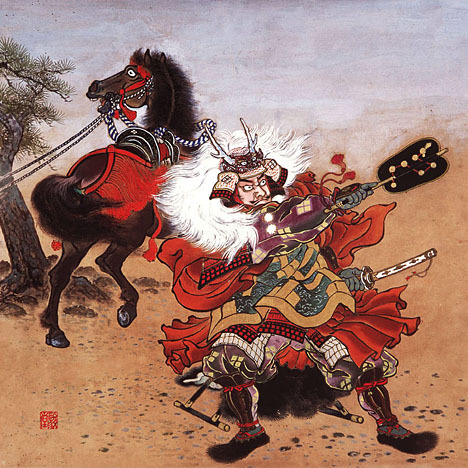 He is Daimyo of the age of civil wars, effort was put into also flood control project. He went to war for the fighting with Nobunaga Oda, but he in the road died at Mt. Fuji neighborhood.